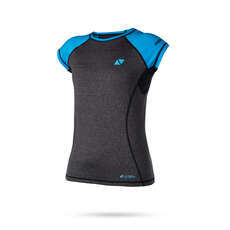 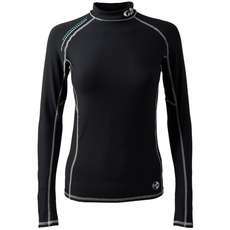 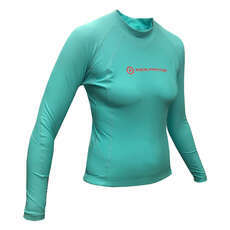 Dinghy rash guards and rash vests can be worn as both an overtop or underneath your drysuits. 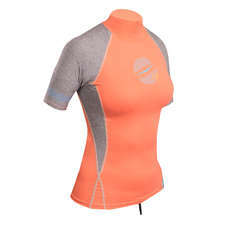 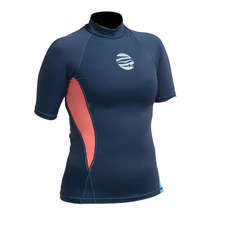 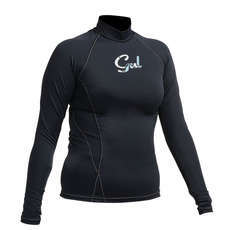 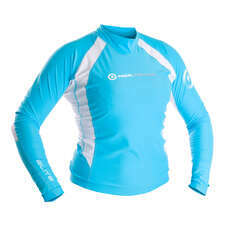 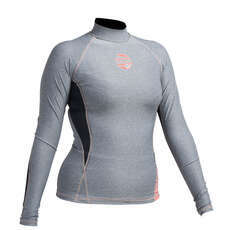 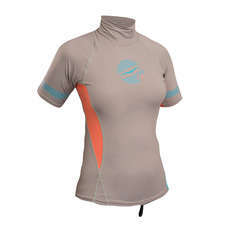 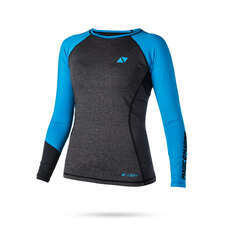 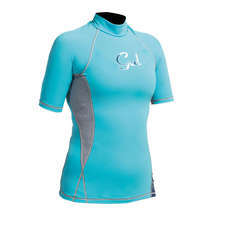 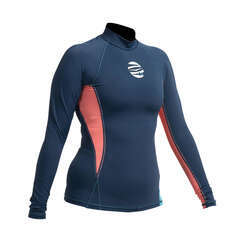 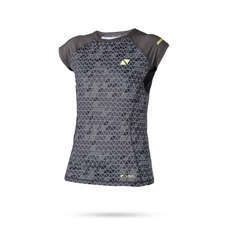 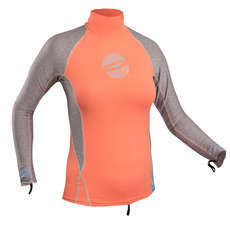 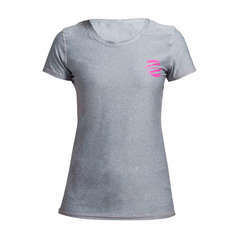 At Coast Water Sports we stock a fantastic selection of women’s dinghy rash guards and rash vests. 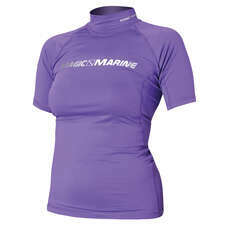 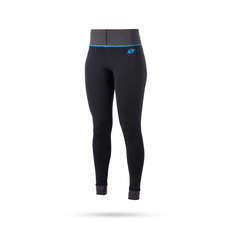 We provide a great range of water sports clothing from the leading water sports clothing brands such as Gill, Gul, Magic Marine, Neil Pryde and Zhik you are guaranteed to find the perfect dinghy rash guard and vests for you.